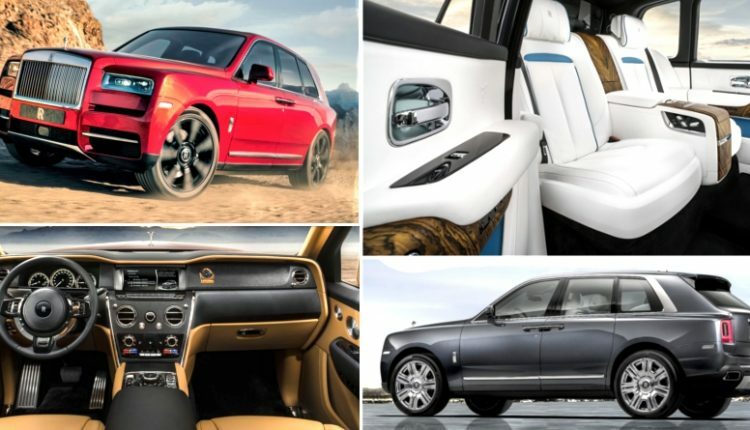 Rolls-Royce Cullinan has been officially launched in India. The luxury SUV commands a price tag of INR 6.95 Crore (ex-showroom India). This price does not include any personal customization. The SUV made its world debut earlier this year on May 11. It has been heavily tested in Europe, America and UAE as all three have different weather and driving conditions. The name used here is derived from 3106 carat Cullinan diamond. Based on same aluminum space frame as Rolls Royce Phantom, the car is first ever SUV in their entire history. Front comes with huge squarish grill with multiple vertical slats, all finished in fine chrome detailing and creating perfect facial expressions for its rectangular laser headlights. 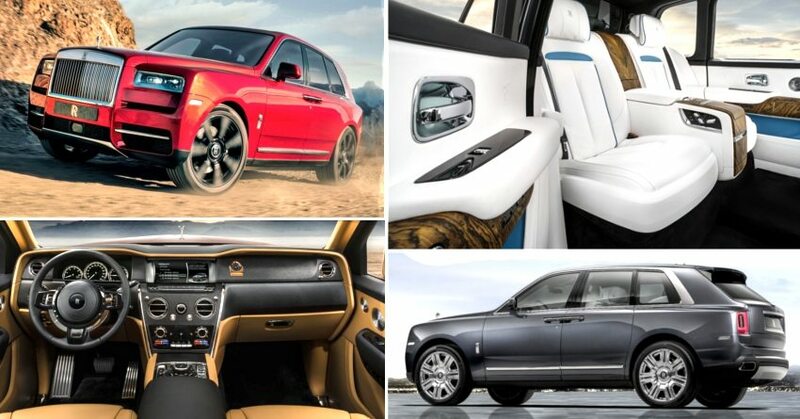 Rolls Royce Cullinan measures 5341 mm in length, 2146 mm in width and 1835 mm in height. Wheelbase measures 3295 mm while kerb weight stands at 2660 kg. 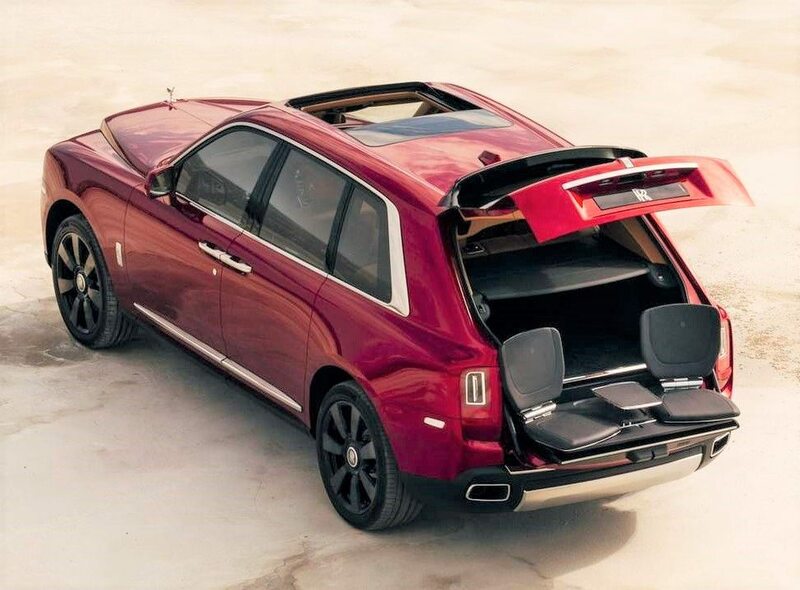 Rear features tailgate spoiler and dual exhaust setup while side profile stays truly Rolls Royce class with suicide doors. Spirit of Ecstasy stays right where it can be found in entire Roll Royce cars range. Seating option will be available as per customer demands while tailgate mounted fold-able seats (with table) are present as standard. 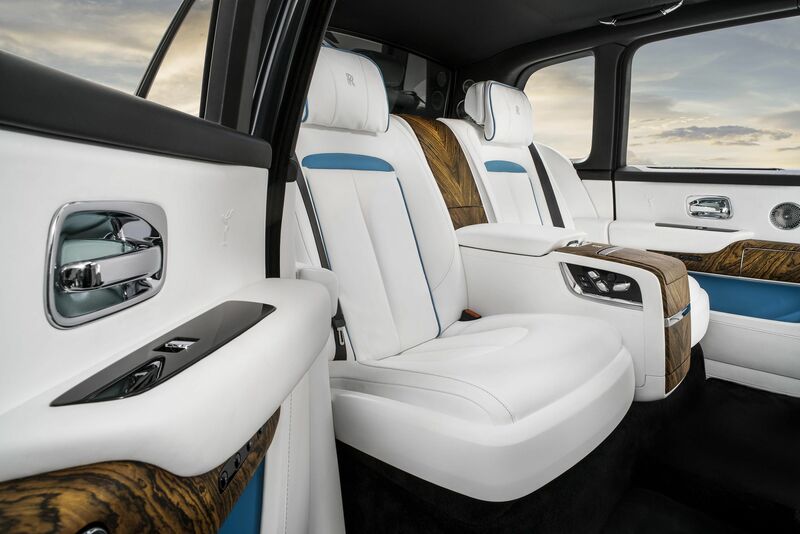 Interiors of Cullinan stays class leading as luxury is utmost point of consideration for Rolls Royce. Buyers get a unique controller on their center console that acts as terrain management unit for this car. It uses a powerful 6.8L V12 engine along with plug in hybrid setup. The engine is good for 563 HP and 850 Nm of torque. 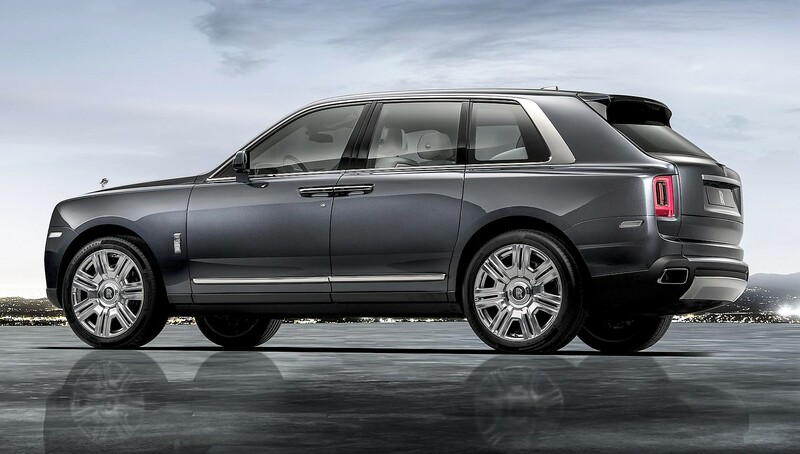 Air suspension helps passengers enjoy a benchmark quality ride. 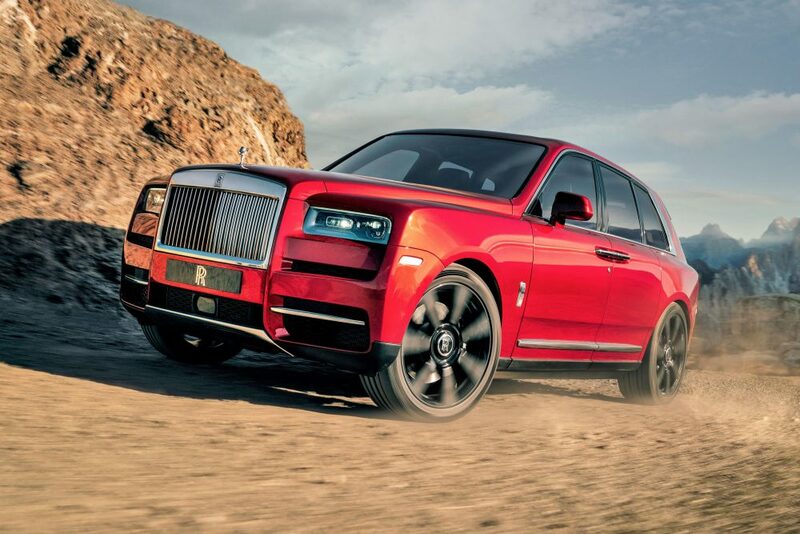 Rolls-Royce Cullinan rivals Bentley Bentayga and Lamborghini Urus in most markets. Other rivals include Range Rover Vogue, Porsche Cayenne Turbo and Mercedes AMG G65. Still, the grand size has no actual match.